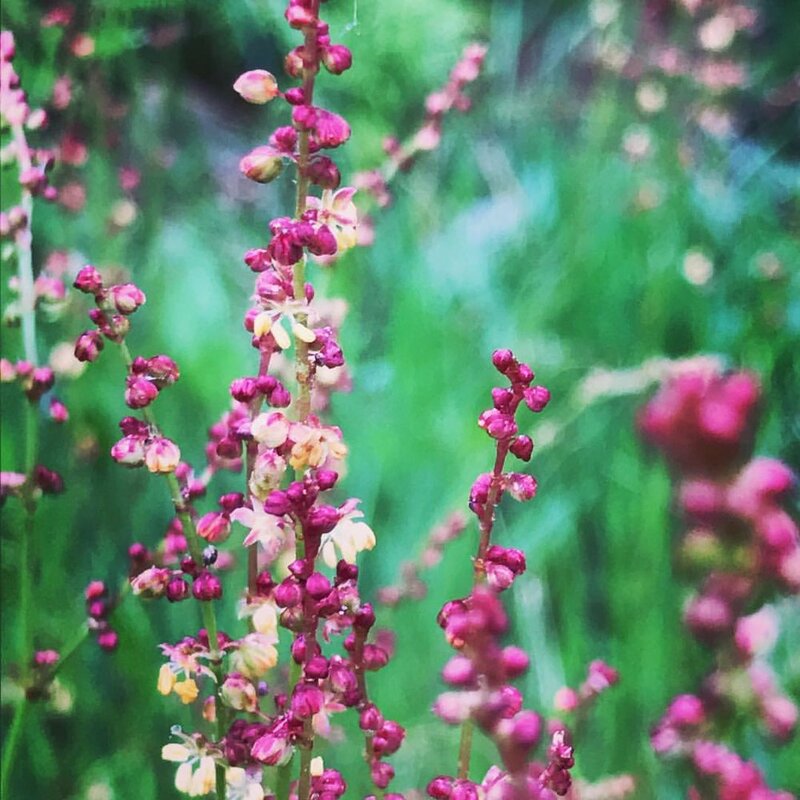 On this rainy morning I cross the meadow and the first thing that catches my sauntering eye is this pretty pink dress pattern made out of tree bark that has blown in and landed on brown straw from last year. 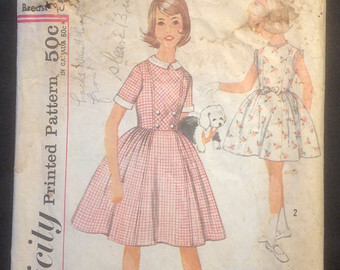 If my mother was alive I would ask her to make me this dress and she would measure my waist and my back and take me to the fabric store and let me choose – from all the hundreds of bolts – exactly the fabric I wanted for my dress, as she always did when I was a child. Except, our patterns were usually picked out of a Simplicity or McCall's pattern book in the store, not made out of tree bark found in the meadow. This dress, I think, would be lovely in a fabric the color of sheep sorrel, or lady slipper, or dogwood or geranium - any of these May colors would do.